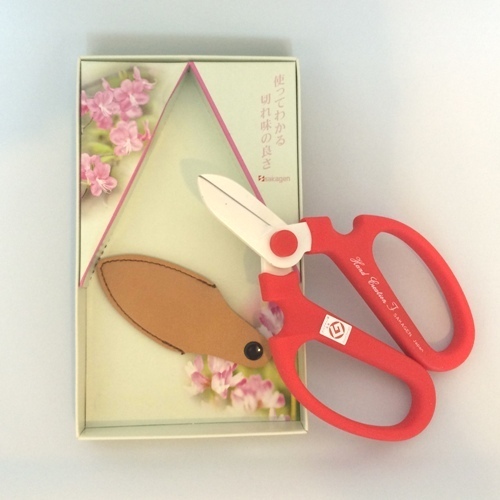 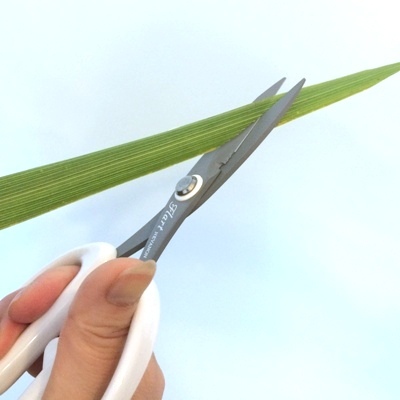 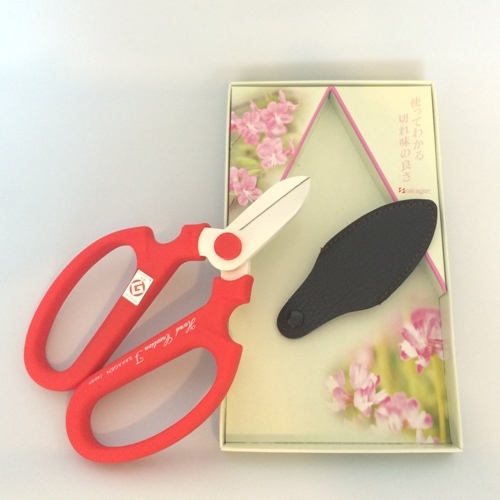 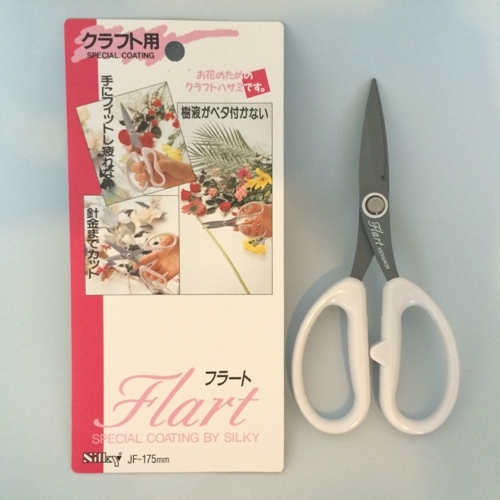 Fine-cut, Japanese hasami flower scissors for those very delicate cutting tasks. 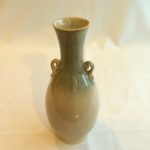 These hasami are perfect for making tiny adjustments to fine leaves and other materials. 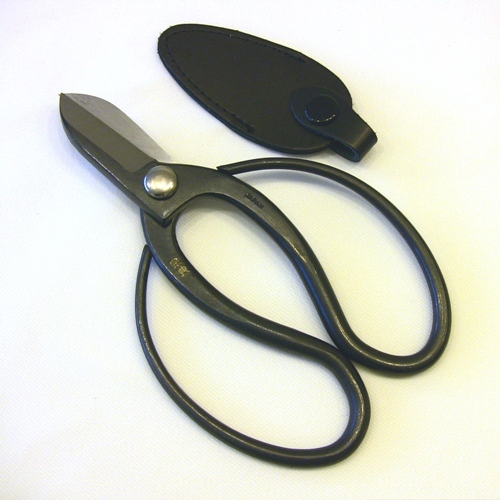 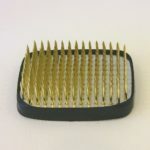 Hardened, coated steel with highly tactile grips for close control, and cutting slots for very thin-gauge wires. 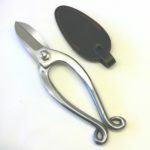 NB: the scissor blades are precison-made and should only be used for cutting plant materials. 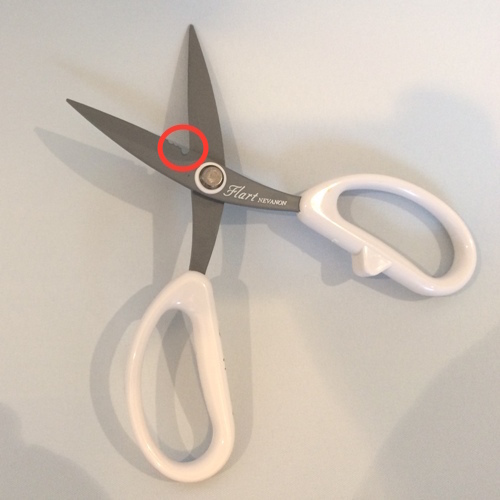 Wires should only be cut using the grooves close to the handles (see red circled area in additional picture).